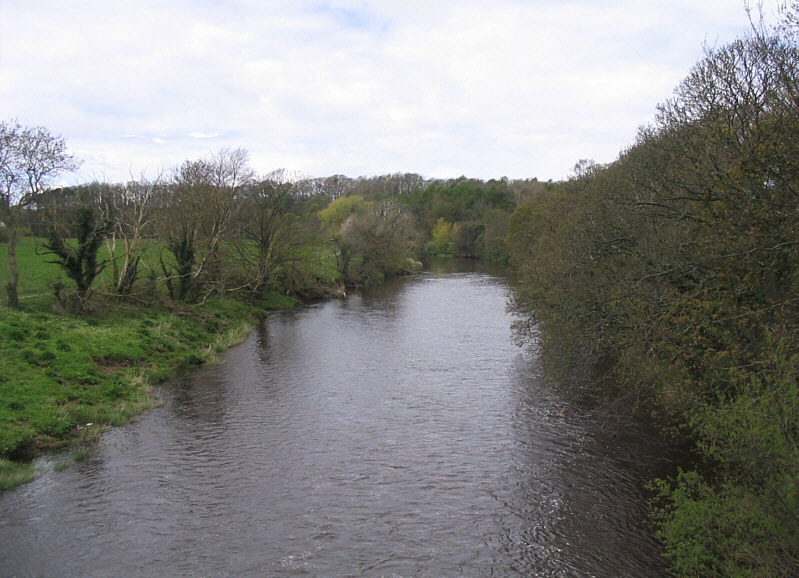 The Ayr is the largest of the Ayrshire rivers running from its source near New Cumnock the thirty nine miles to Ayr. 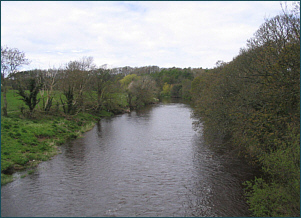 The Ayr is a spate river but drawing water from a larger catchment area than neighbouring rivers. 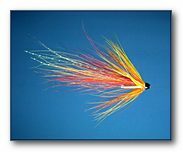 Spates, therefore, tend to last a bit longer, falling off in days rather than hours. 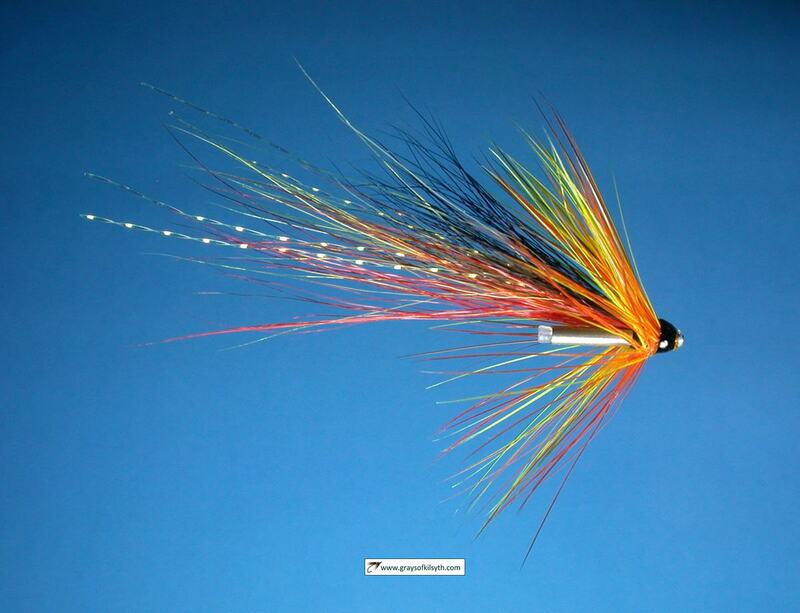 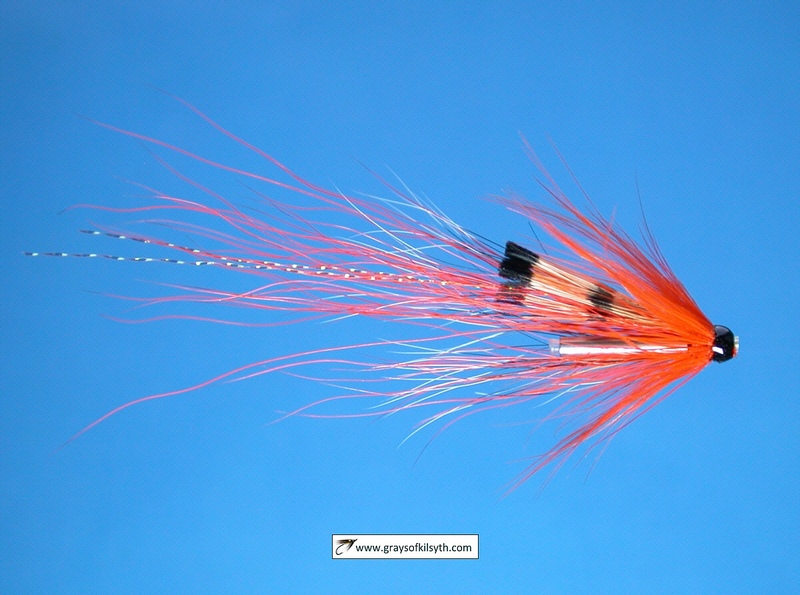 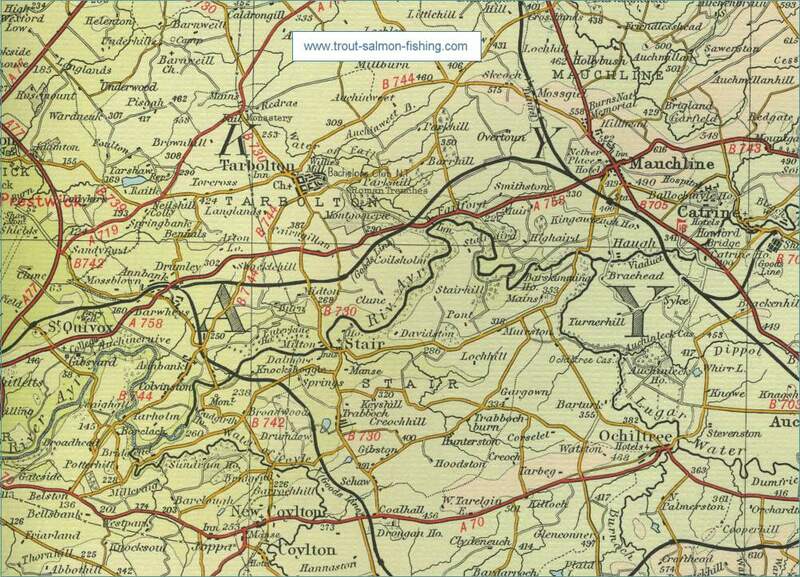 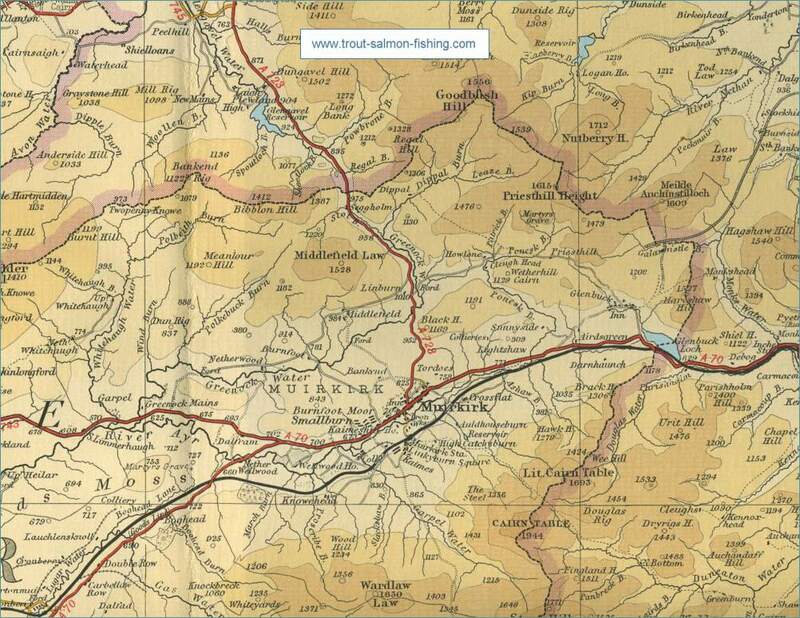 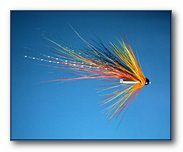 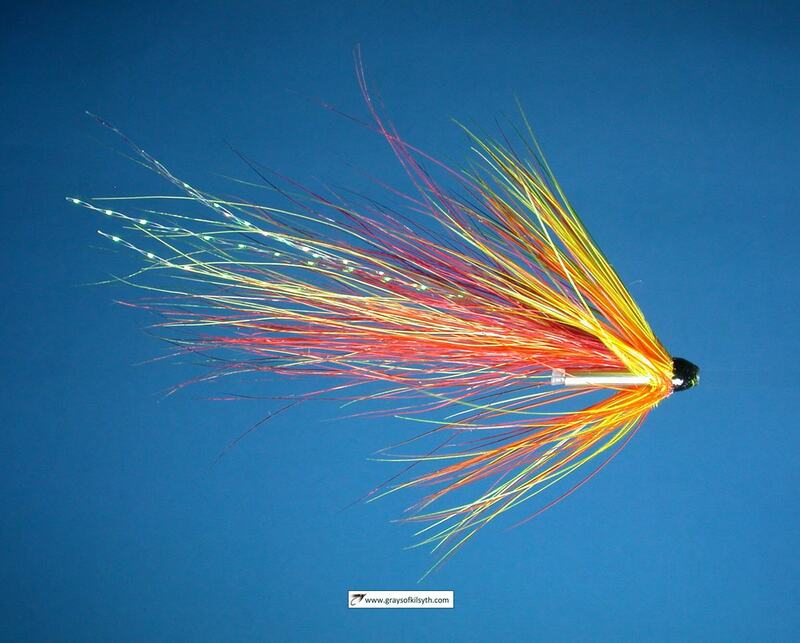 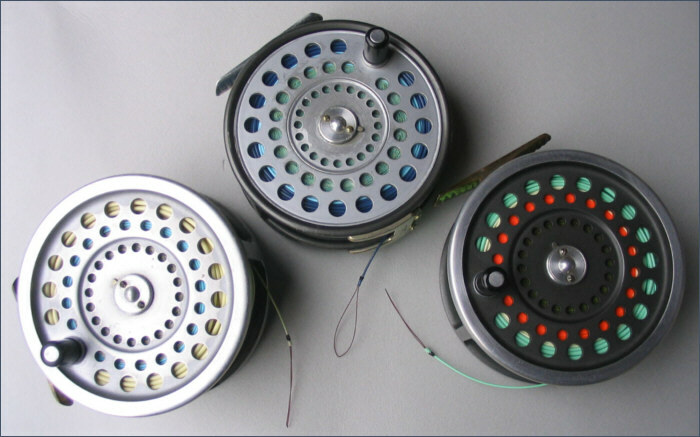 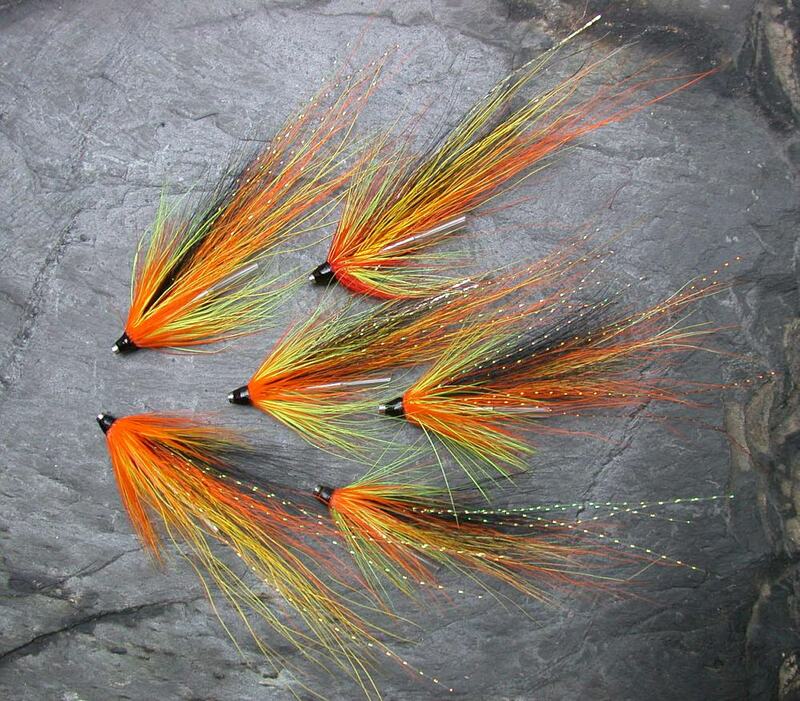 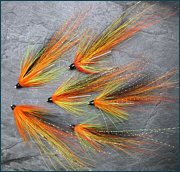 In a good season 500 salmon might be taken and a few sea trout. 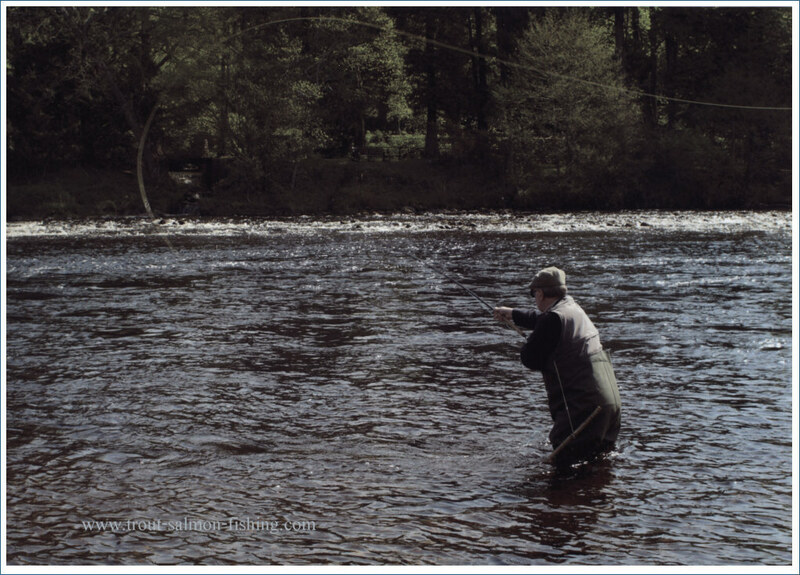 The main runs of salmon on the River Ayr begin with the first July spates and continue through to October, given the all important rain. 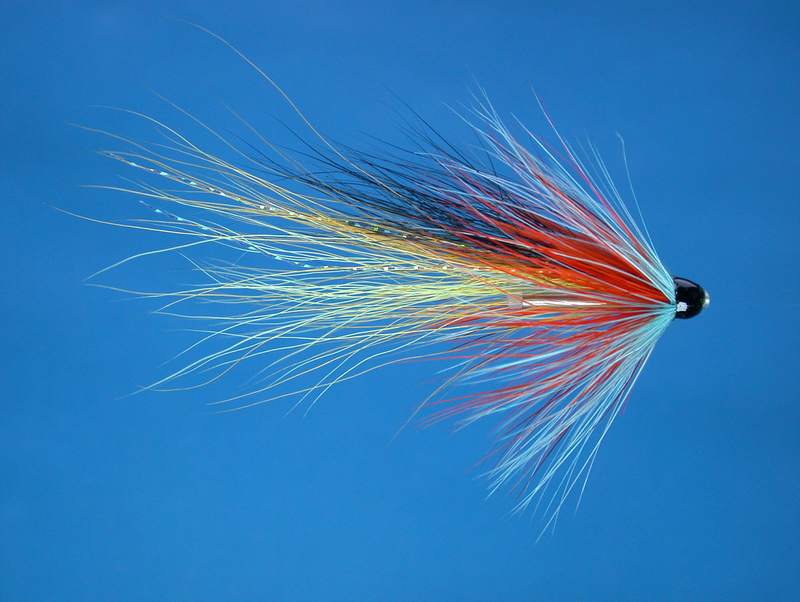 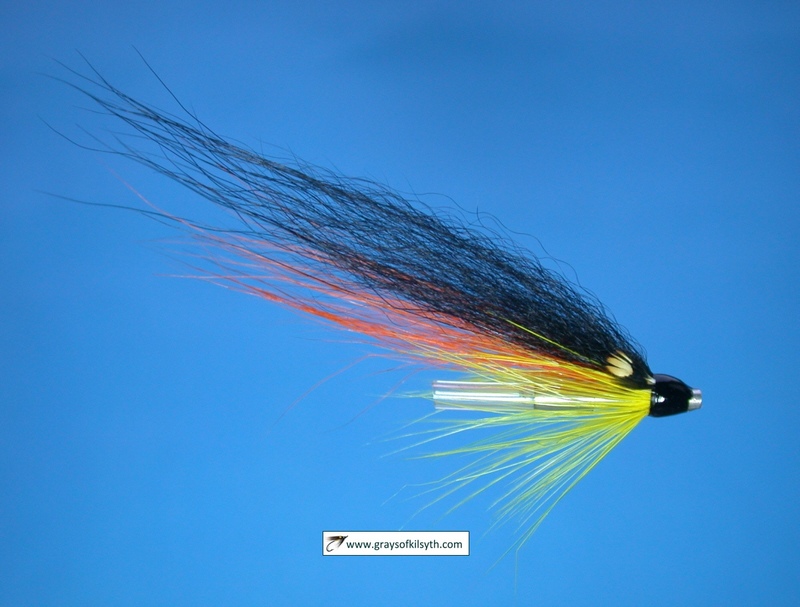 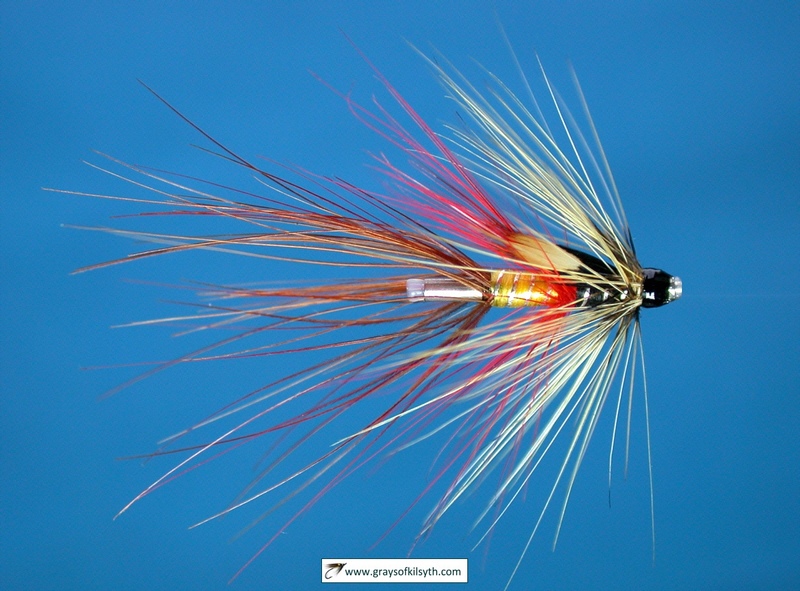 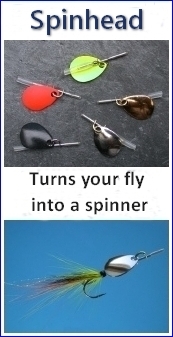 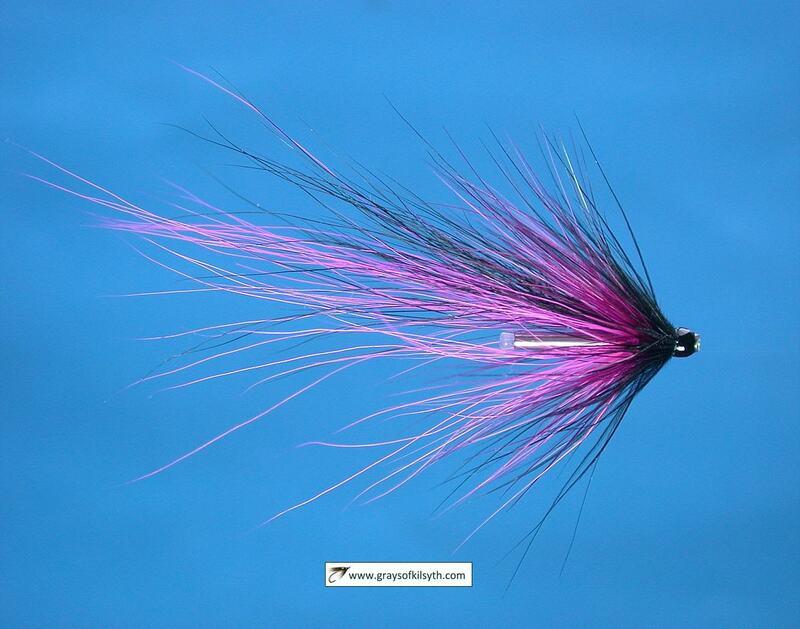 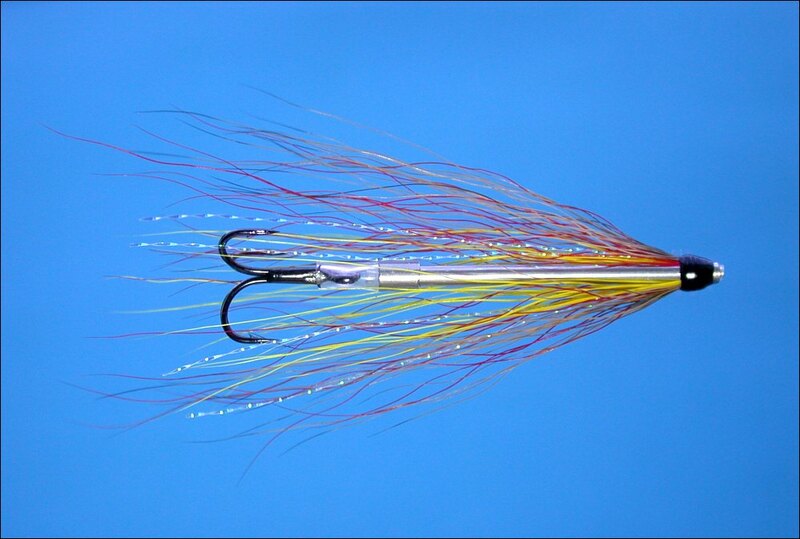 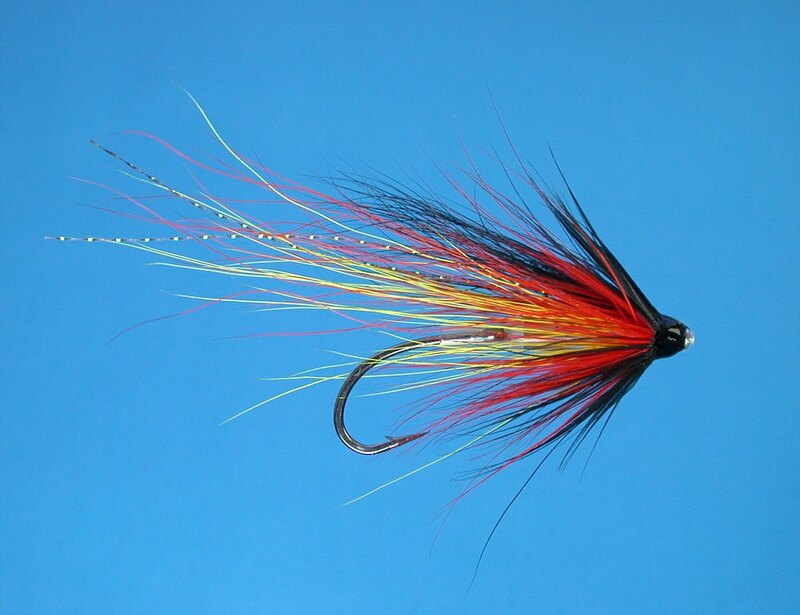 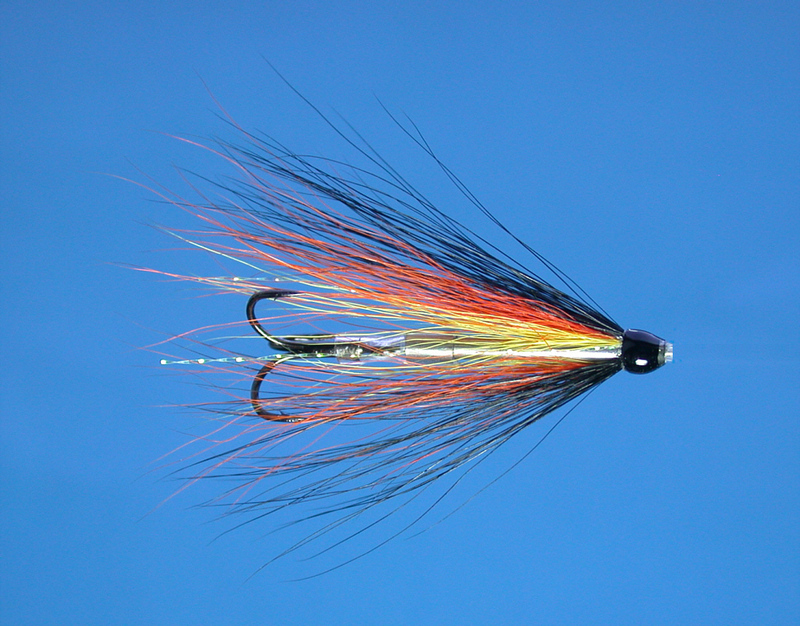 A good proportion of the salmon are taken on bait or spinner but there are also some nice stretches of fly water. 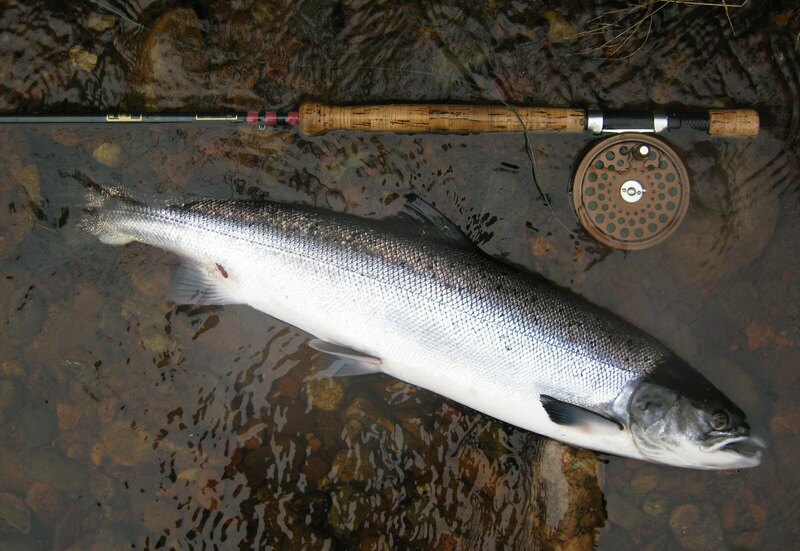 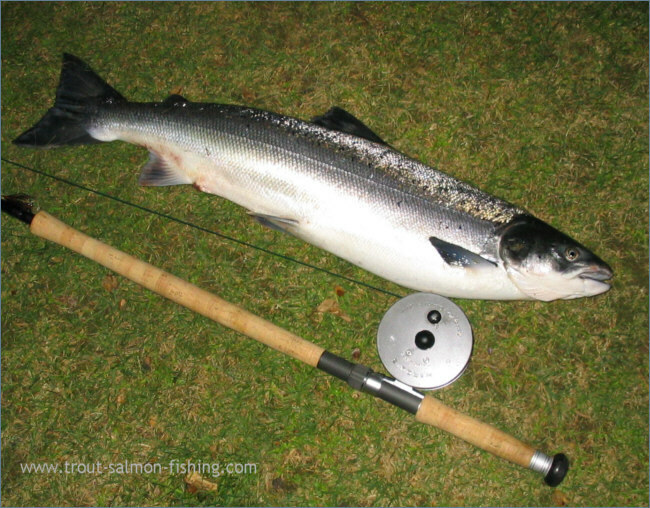 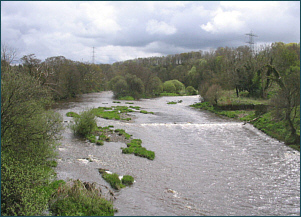 Visitors may fish most of the river, including the Ayr Town water and the water controlled by local angling associations. 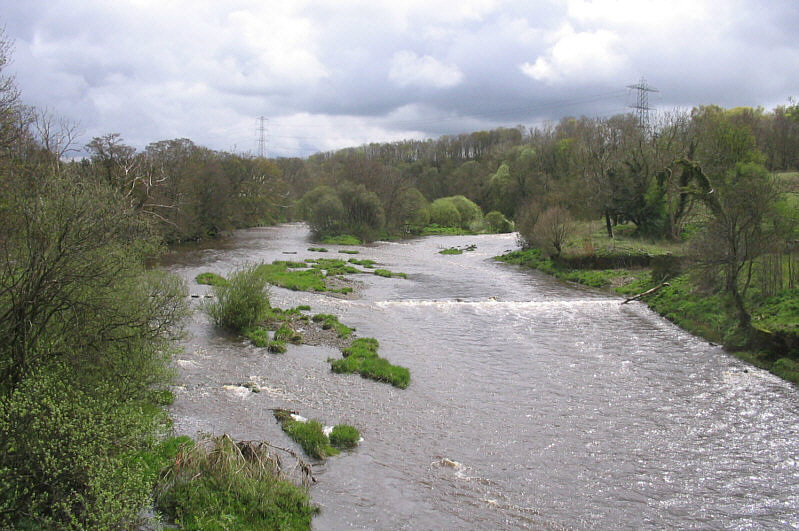 Most of the river is, in fact, controlled by local angling clubs, which offer permits via Gamesport Tackle Shop in Ayr's Sandgate. 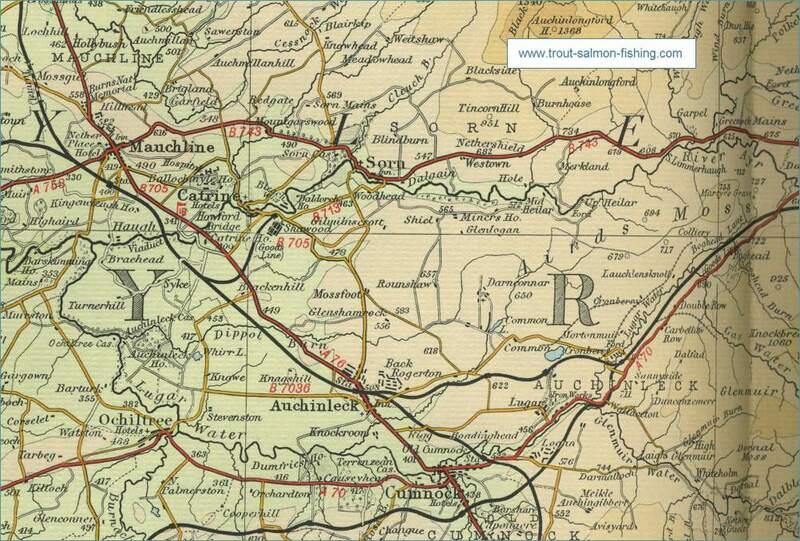 G McClue, 61 Coal Road, Auchinleck, Ayrshire. 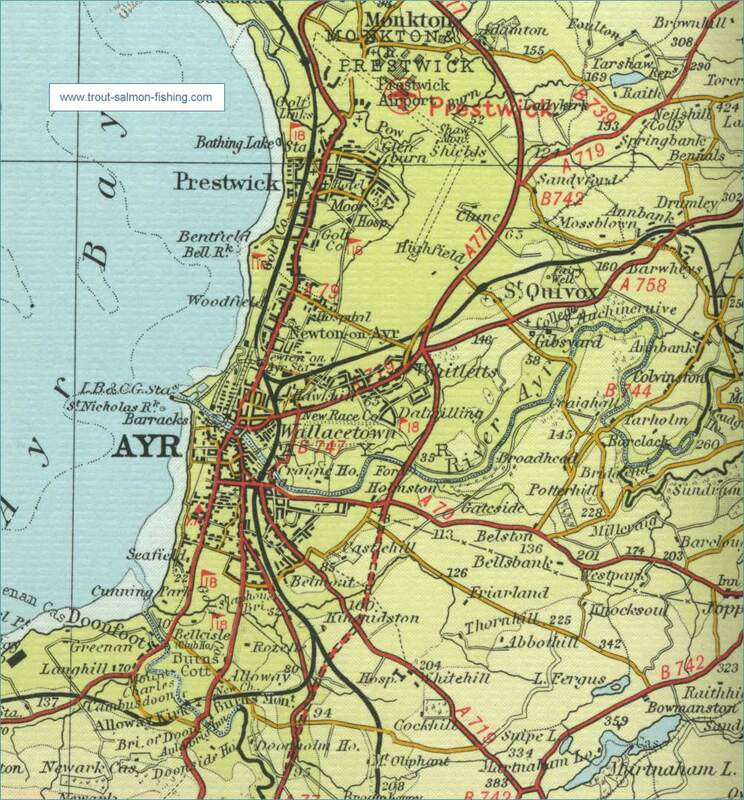 To view a larger scale map of a particular section of the River Ayr click on a selected area of the maps below.